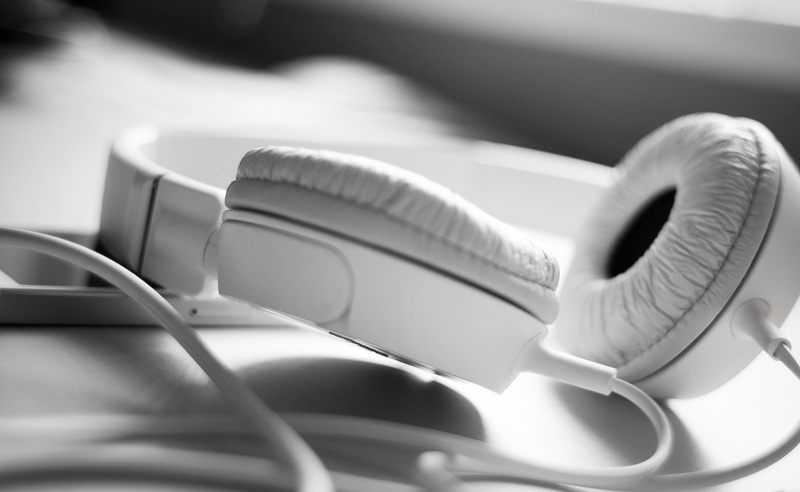 WHAT IS PODCASTING & HOW CAN YOU BENEFIT BY UTILISING IT? More than eight million adults in the UK – around 16% of the adult population have downloaded a podcast. Literally, billions of podcasts are listened to every year across the world. The marketplace is international and growing rapidly. From initial consultation, recording and editing through to the finished product being placed on the BizHear landing website ready for Really Simple Syndication (RSS), we give you a finished product and assist you in its production and distribution.